What business doesn’t want to increase its sales performance? Developing your sales team is the first step to success. You need to consider how effective the sales mindset is within your organisation and ensure your people have the right skills and are equipped with the right tools they need to be successful. 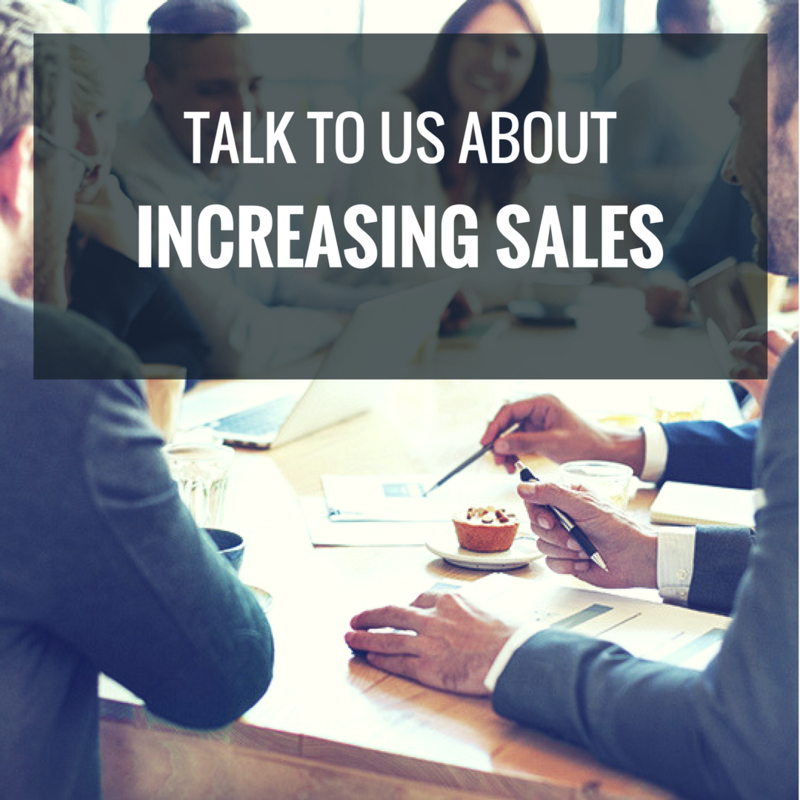 Whether you’re looking to increase sales or develop the confidence of individuals within your sales team, we can help you. We’ll do this by identifying individual learning styles, enhancing communication, and developing self confidence. Our approach, using experiential learning, aims to positvely engage all participants and bring the learning to life through role play, problem solving and individual and team activities. With over a range of learning programmes and activities, we can create a bespoke event for your business to help with improvng sales performance. Would your organisation like to improve its sales performance? Our programme combines sales expertise with behavioural training. These activities bring to life real business challenges, creating an environment for open conversations, strategic thinking and collaboration.